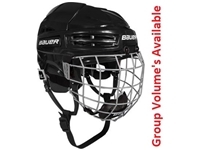 Offering the best broomball shoes, broomball sticks, broomball balls and miscellaneous broomball equipment including customer feedback and reviews. 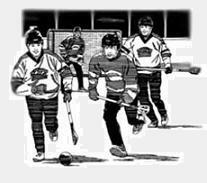 Midwest Broomball takes pride in our customer service and support by offering speedy, same day handling, which you should expect with each and every transaction. 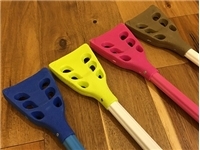 We are proud to be the best domestic and international broomball store offering D-Gel®, Acacia®, Blue Ox Gear®, STX®, Boom Brooms® and Forest Ice® branded broomball products. Please contact us with any questions and we will return your inquiry promptly. Price match plus 50% off the difference guarantee! 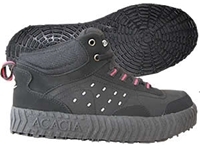 Copyright 2009-2019 Midwest Broomball. All rights reserved.